DragonEx crypto exchange based in Singapore has allegedly been hacked on 24th March 2019. 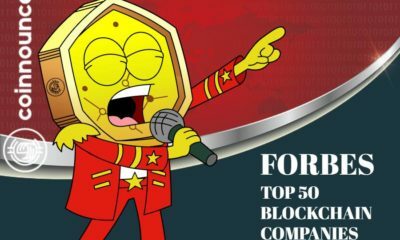 The exchange told its users about the hack through an official message on their telegram channel. 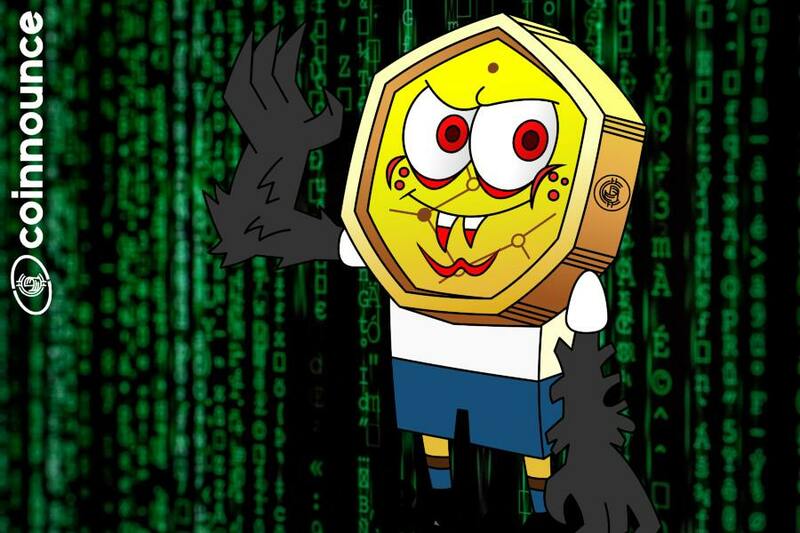 According to the announcement, the hack led to the theft of the cryptocurrencies that belong to the exchange as well as the cryptocurrencies that belong to the users. The hack was instantly identified by the DragonEx team. 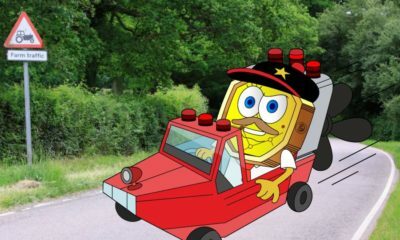 According to the official announcement by the admin, they were able to retrieve only a portion of the total cryptocurrencies and the team is working hard to get back the other stolen cryptocurrencies as well. Also, the team has informed many judicial administrations about the cybercrime base lodged by the exchange which includes Singapore, Thailand, Hongkong, Estonia etc. The team is currently trying to assist the police in the investigation and the exchange has currently shut down its operations. The admin also told the users that DragonEx is taking full responsibility for the lost assets of users. The total amount of cryptocurrencies that were compromised during the hack is however still unknown. The admin also stated a warning that the exchange will never ask the users about any personal information such as password, verification code, SMS code etc and users shall be aware of such fact. The admin also provided twenty addresses to which the hacked or stolen cryptocurrencies were sent. 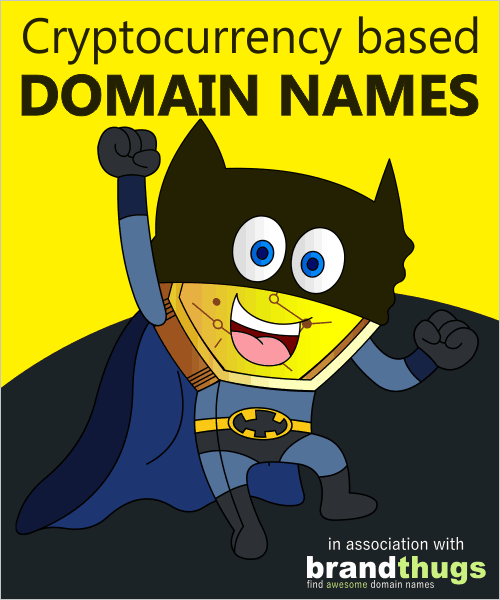 These twenty addresses are of twenty different cryptocurrencies such as BTC, LTC, ETH, XRP etc. 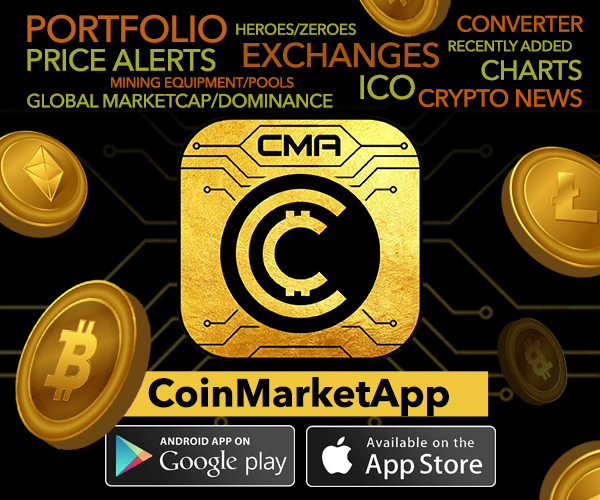 The admin also requested other cryptocurrency exchange as well as the people in the cryptocurrency industry to help them in investigating the case and trace the cryptocurrencies. 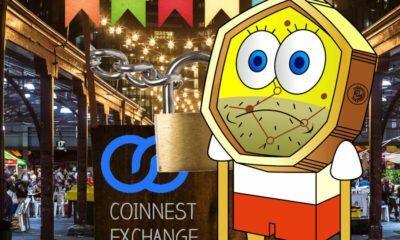 Coinnest which is one of the largest cryptocurrency exchanges in Korea made an announcement that it is going to shut down its operations in the midst of some financial, admin and legal problems. According to a recent publication by Coinnest, bitcoin exchange, the exchanges is shutting down its operations. 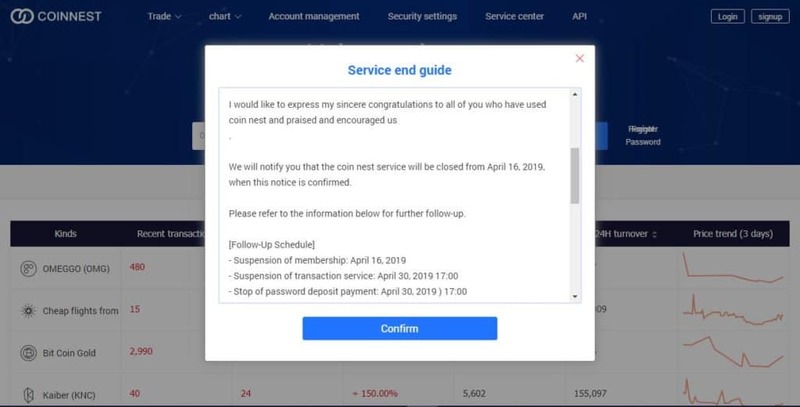 Coinnest had earlier closed down its new account creation services on 16th April 2019. According to the exchange, it is going to terminate the trading and deposit features at the end of this month. However, the users shall be able to withdraw their cryptocurrencies from the exchange until 30th June 2019. Following the decision to shut down its operations, the exchange has made an announcement regarding the decrease of the minimum withdrawal amount as well the withdrawal fees. 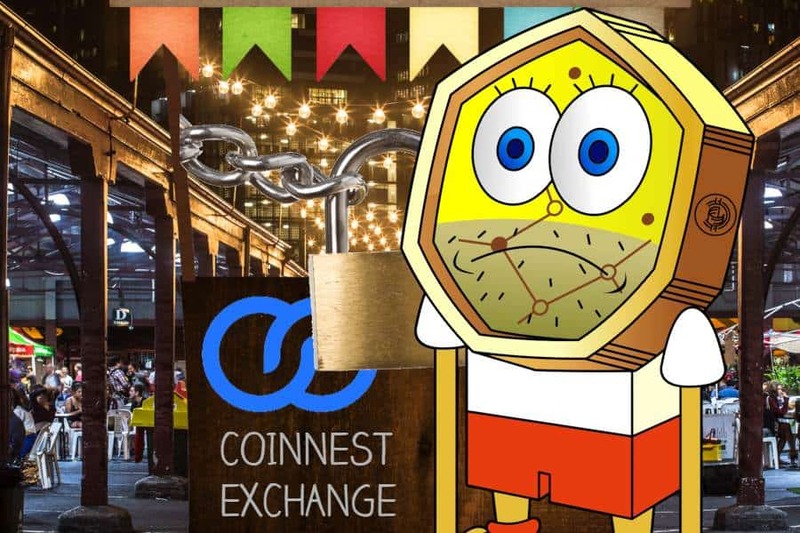 Coinnest warned the users that no user shall be able to withdraw their funds after 30th June 2019. 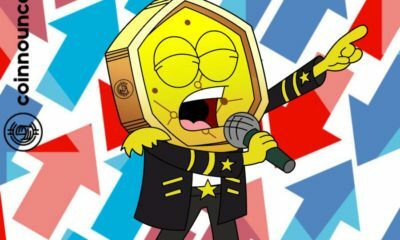 Last year, the CEO of the exchange, Kim Ik-hwan was arrested by the South Korean police for fraud and theft. Since then, the exchange had been facing a bad time. The CEO was found guilty by the court and was sentenced to prison along with a fine of $2.5 million. As reported by Reuters, the Financial Services Agency of Japan (FSA) is going to establish new regulations in relation to the cold wallets for the storage of cryptocurrencies for cryptocurrency exchanges. 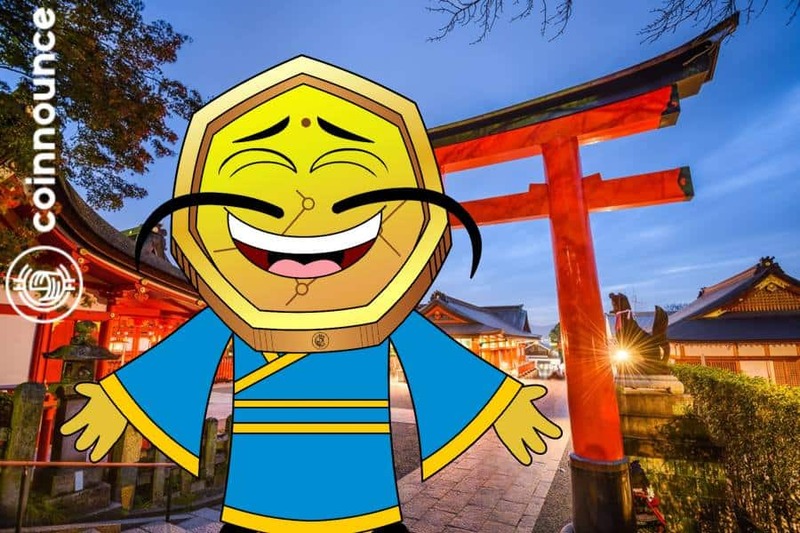 According to the report, the financial regulator of Japan is going to need a more strict internal supervision of the cold storage wallets (offline wallets) within the crypto exchanges. The Financial Services Agency of Japan is going to mark the issues of protecting the security of the cryptocurrencies and other endangers to the country by establishing new regulations since the agency wants to uplift the fintech industry in order to encourage the economical growth. Even though the cold storage wallets are in offline mode (not connected to the internet) and are considered a lot safer than the online wallets, Japan’s Financial Services Agency is considering the internal thefts within the organization itself. 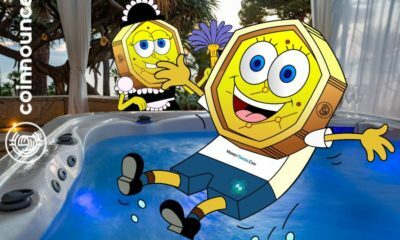 Currently, a lot of cryptocurrency exchanges do not have a procedure of rotating the individual responsible for the cold storage wallets. An ex-employee of Kraken, a major cryptocurrency exchange, Jonathan Silverman has sued the crypto exchange for failing to make the payment for his work done for the company. The lawsuit has demanded more than $900,000 from the company. According to a publication on Bloomberg, Jonathan Silverman was responsible for managing the institutional sales and trading desk of the exchange. 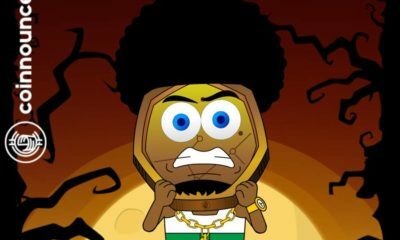 He was posted in New York and had an agreement with Jesse Powell, the CEO of Kraken for a salary of $150,000 for his job. They also had verbal communication regarding the payment of 10% of the yearly profit of the desk to Jonathan. Jonathan is alleging that the desk had made more than $19 million profit in 3 months during his working period in 2017 and did not receive the 10% payment as a commission as he was promised. However, according to Christina Vee, one of the spokeswomen for Kraken mentioned that Jonathan Silverman is giving false statements and also violating his confidential agreement. Did Kraken leave New York in 2015? Jonathan Silverman also claims that Kraken had not left New York in 2015 despite the fact that the controversial Bitlicense was introduced by the State’s department of financial services back then. He said that the company has been misleading the common people and the government regulators about not operating in New York since 2015. Jonathan claims that most of the OTC (Over the counter) traders of the exchange were done in New York. 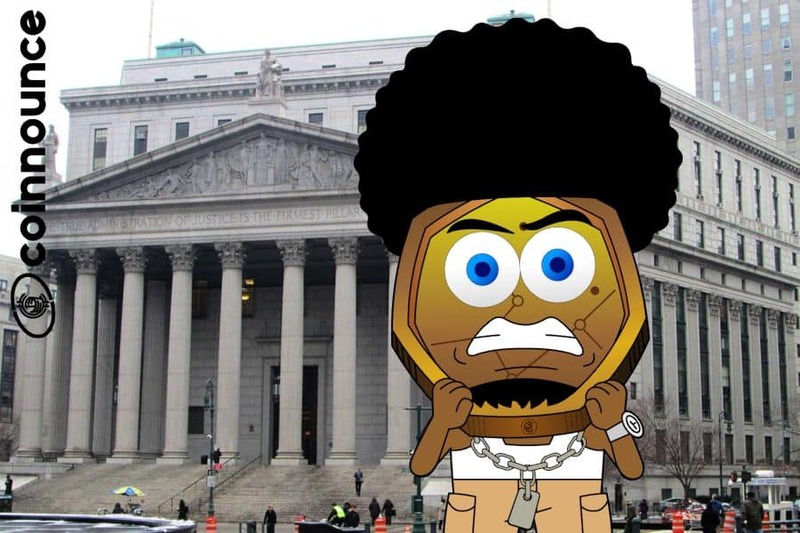 In 2015, Kraken had posted an official publication which said that the exchange is shutting down its services in New York due to the controversial BitLicense of the State that was being brought out by the financial services department. The lawsuit claims that when he left the job, Jonathan Silverman had reached an agreement with the company that he would receive $907,000 as a settlement amount which was never received by him.